World Cup 2018 new dates!! Venue, infos. 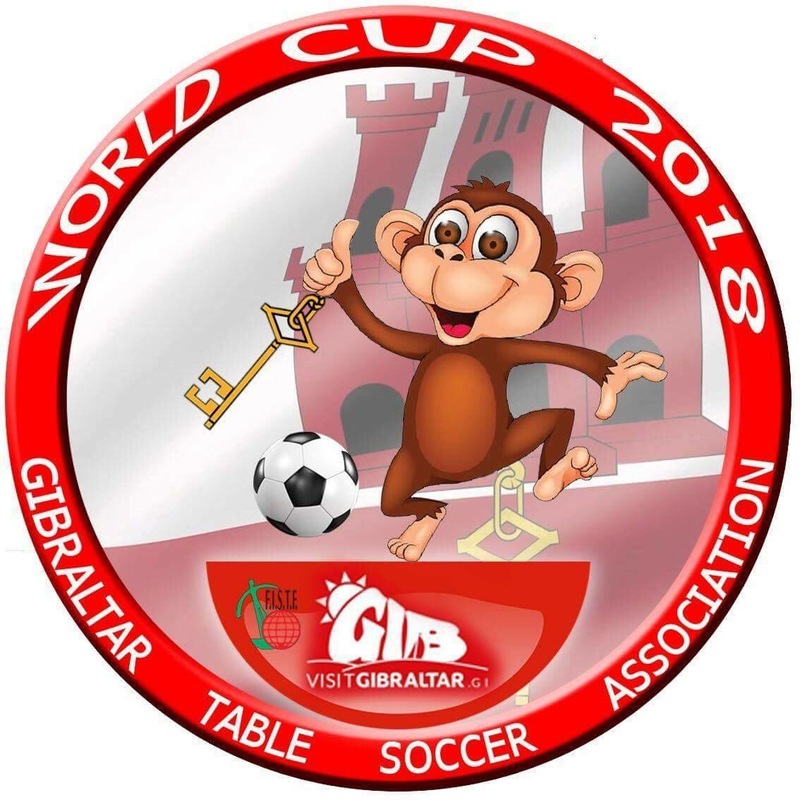 The upcoming World Cup in Gibraltar will take place on 1st and 2nd of September 2018. Find below some useful pieces of information about the WC, provided by John Field.